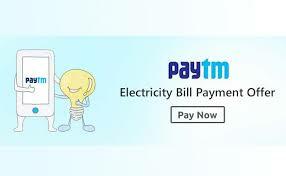 Paytm Electricity Bill Payment Cashback Offer : Get Rs.50 Cashback On Min. Rs.200 First Electricity Bill Payment. 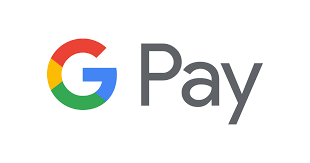 (UPDATED) All Electricity Bill Payment Offer : FreeCharge, Paytm , Phonepe , Niki , Elivio & Mobikwik Etc. 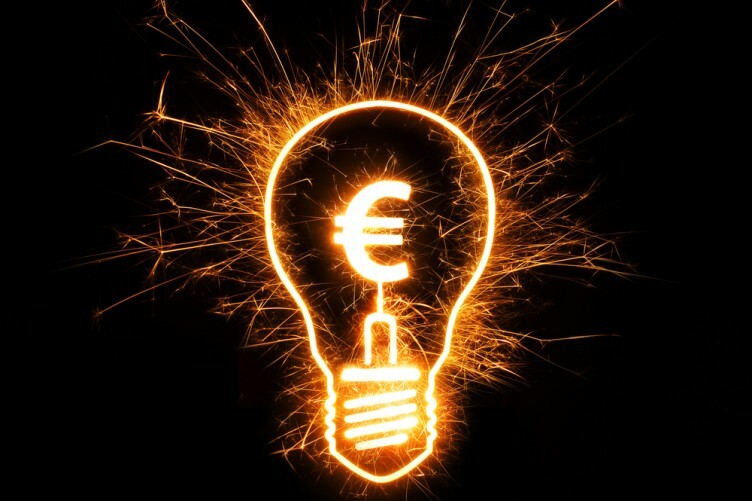 In This Post We Will Update All Electricity Bill Payment Offer. 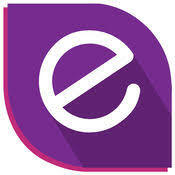 Elivio App Cashback Offer : Flat 50 Cashback + 50 Happy Points On Min Electricity Bill Payment Of 300. 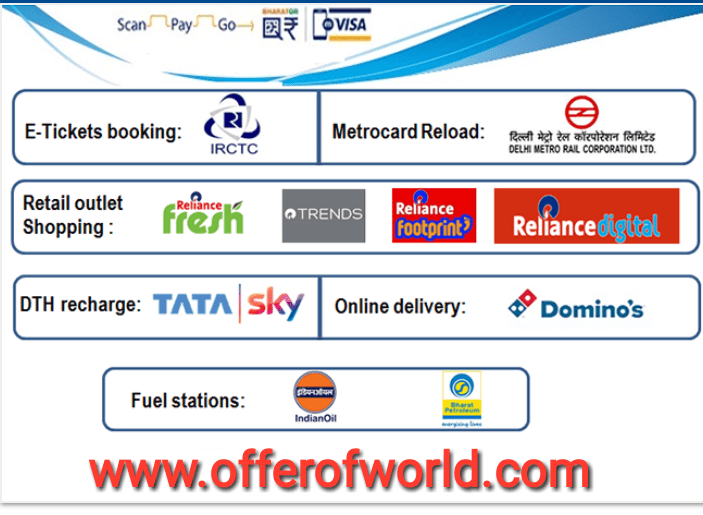 Elivio Recharge , Bill Payment , Electricity Bill Payment Cashback Offer At One Place. Tata Power Electricity Bill Payment Offer : 10% Cashback Upto Rs.100. Tata Power Electricity Bill Payment Offer.